(Gaeilge) Scléip 2018 – Micléinn molta i Mainistir Fhear Muí ! 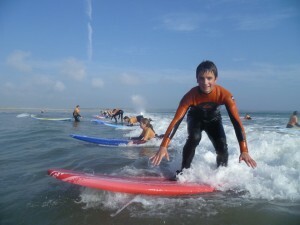 Our focus is on Developing Oral Skills through Active Learning.Throw yourself into the Irish Language and participate in one of our Gaeilge Surf & Adventure programmes.Our ethos is all about having fun while learning Irish at the same time.In 2008 we became Ireland’s first Bilingual Surf School : “Freedom Scoil Surfála “We began our ” Gaeilge Journey” by going back to school, learning Irish and then used it while working in the surf school. The language literally came alive as we began to use it in an ordinary every day way. 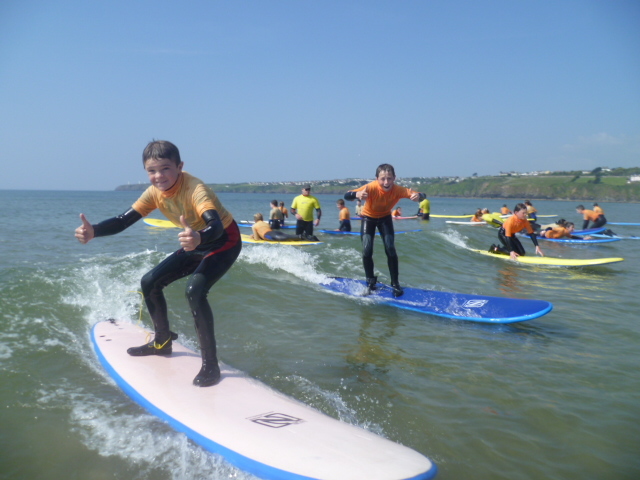 More info: Billy Butler – Bainisteoir Freedom Scoil Surfála. 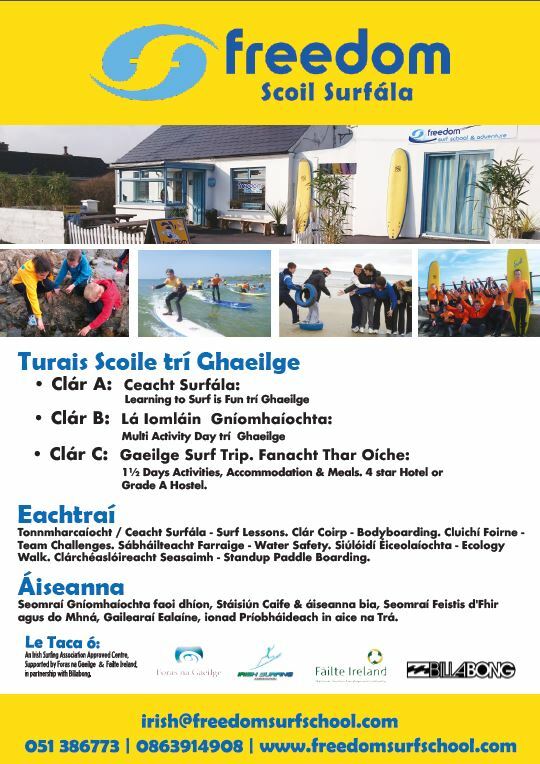 (Gaeilge) Taispeántais thaitneamhacha sa Taibhdhearc ag Scléip 2018 ! CHRISTMAS FAIR 2017 will take place in Coláiste Eoin & Coláiste Íosagáin this Sunday, 19 November between 1 & 5. Cakes, presents, books, crafts, plants, Wheel of Fortune, Bottle Wheel, and lots more. Come along on the day, support the two schools, enjoy the occasion and all the good company! (Gaeilge) COIRM GAEL LINN 2018 – cláraigh anois !